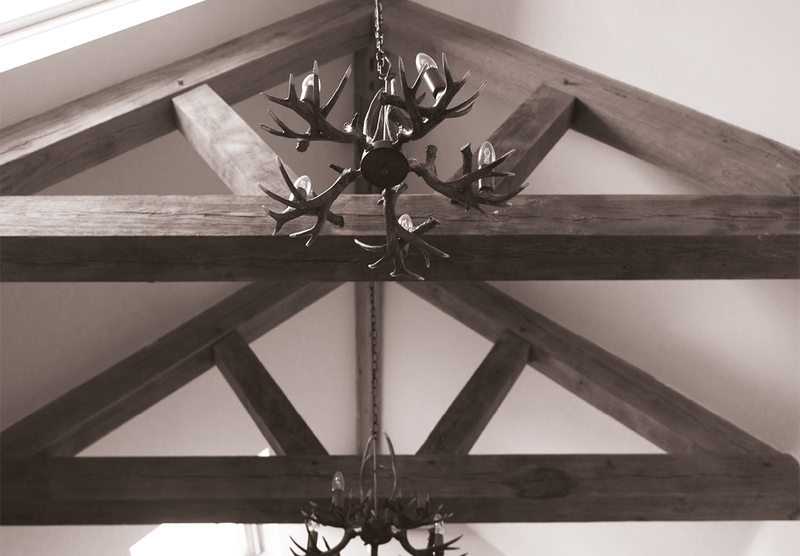 Brudon Joinery Ltd have been established since 2013. We offer a wide range of joinery services to meet the needs of our clients across Scotland and beyond. 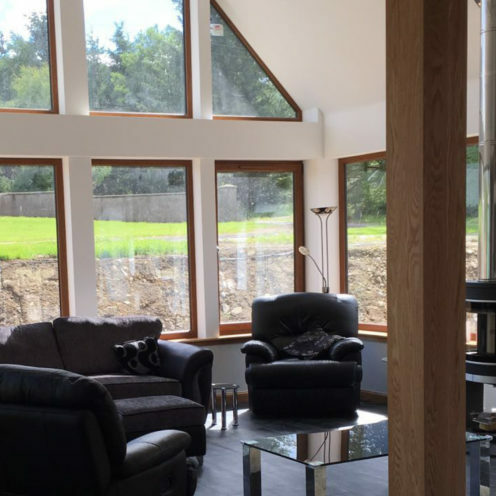 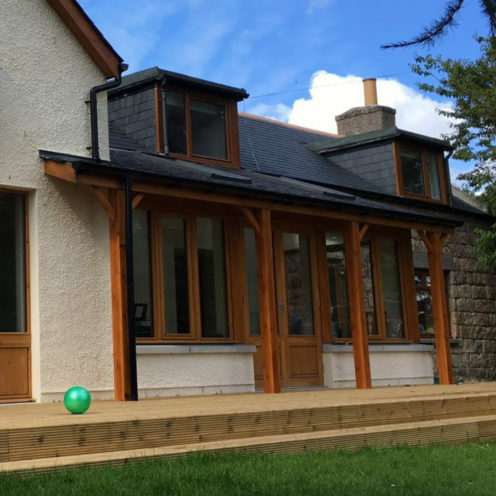 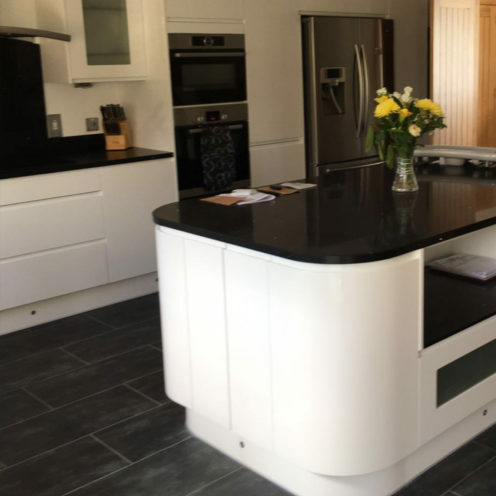 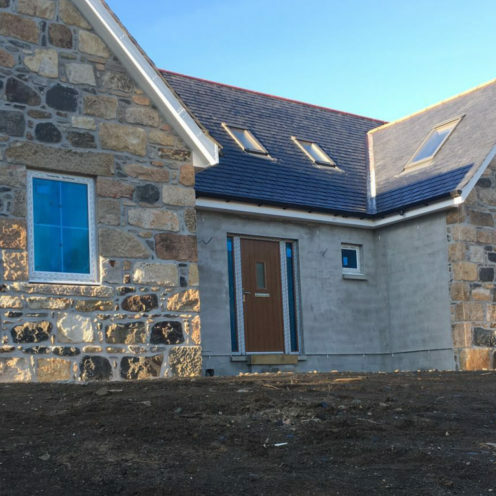 Over the past 3 years we have built up a reputation for being one of the fastest growing joinery companies in Aberdeenshire, along with a fantastic reputation for quality workmanship, reliability and attention to detail. 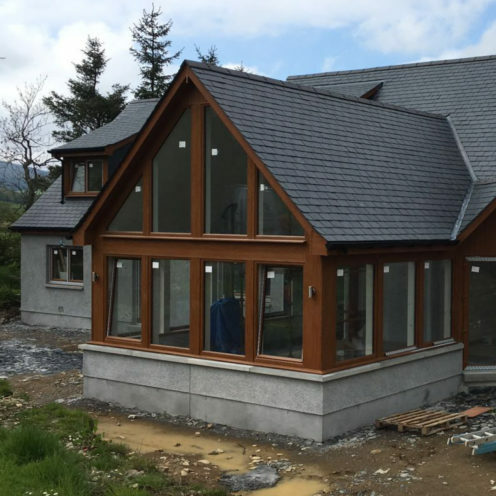 For further information on what we can do for you, please contact William Bruce or Ian Gordon using the details listed above or by submitting an enquiry using the form opposite.